You are here: Home / My Publishing Journey / The Stolen Girl is out today! 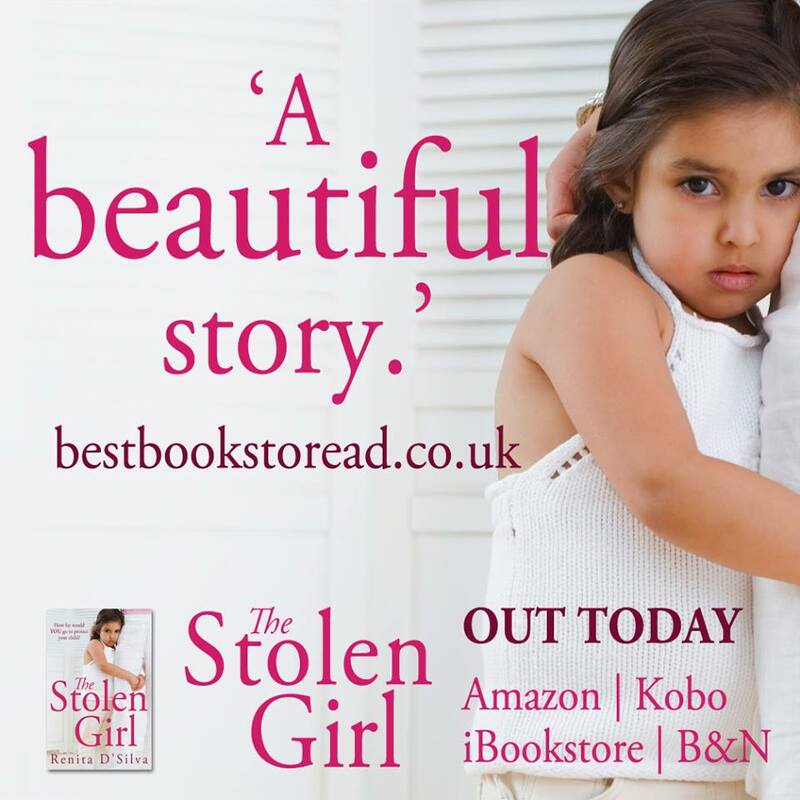 The Stolen Girl, my third book, is out today! Next: Wishing you a merry Christmas and a wonderful 2015! Thank you. 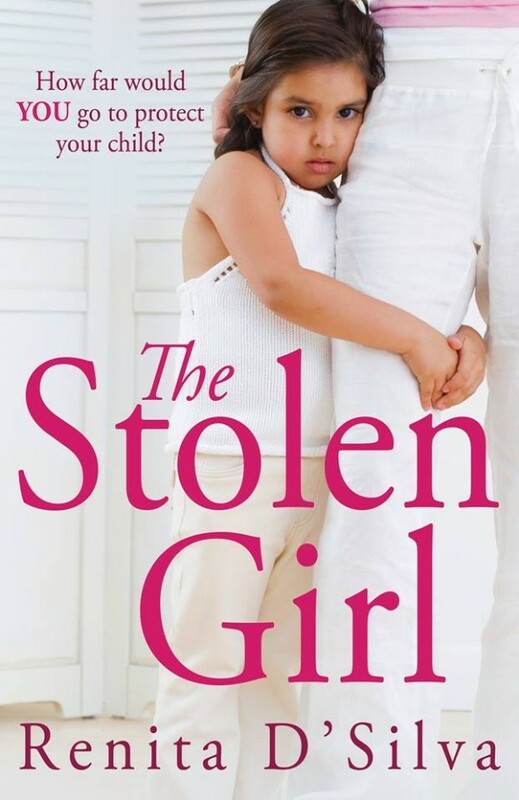 I love hearing from readers and am so glad you enjoyed The Stolen Girl. I’ve been devouring your books this summer. 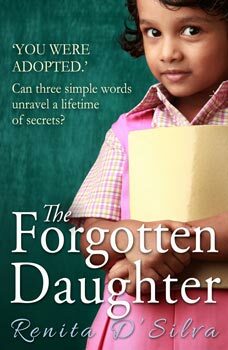 I started with Forgotten Daughter then Monsoon Memories and I just finished Stolen Girl. I love them all. 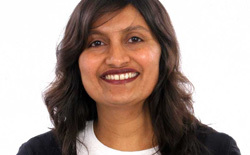 Your character development and use of descriptive language set your books apart. I’ve been an avid reader my entire life. I am picky about what I read and am not a fan of light reads. My books need substance and you’ve given me that. 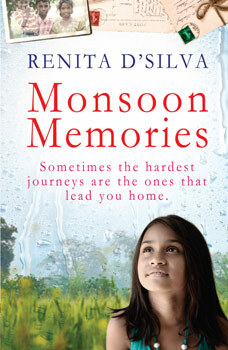 I will start your new book tonight, but will be sad when I’ve finished. I will be anxiously awaiting your next book.